Ok, so you have the guest list, drinks, decorations and a friend who is going to DJ. Now you need some DJ gear! 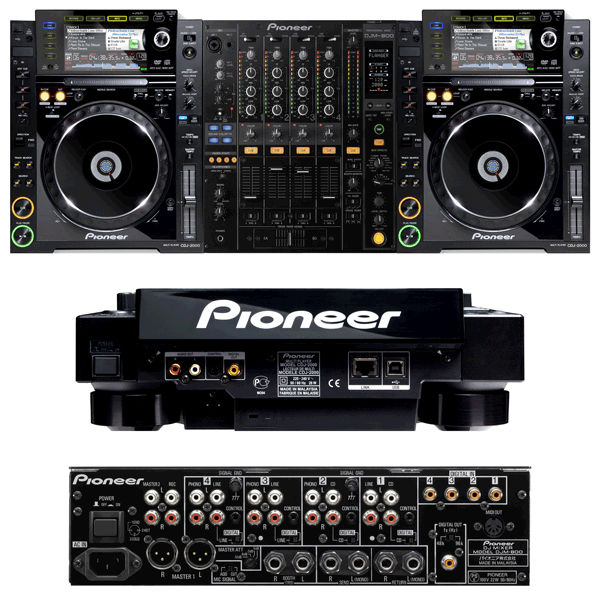 This well priced Pioneer CDJ 2000 package includes all the basics to get the party humming along.